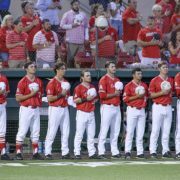 The Cougar baseball team just completed their best week of the year, going 4-0 vs. SHSU and Wichita State. Todd Whitting’s team hit the ball better than at any other point in the season and pitched well enough to win all 4 games. Tuesday night, the #7 Aggies are on Cullen in a big game for the Coogs. Gaining Ground: With a sweep of the Shockers, UH has jumped to 6-6 in the conference – good for 5th place and just a game out of 3rd. Perhaps UH can’t win the league from 5 losses behind 8-1 ECU but getting into 2nd or 3rd would assure the team of an NCAA bid. 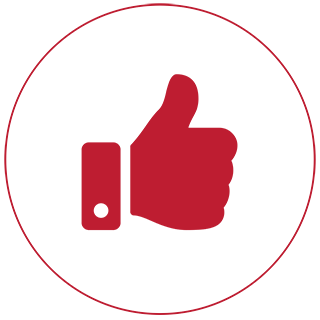 Better @ the Plate – The Cougars were aggressive this week against Sam Houston and Wichita State. After half a season of timid swings, it was nice to see confidence at the plate finally showing. The result? 57 hits for the week – nine more than any week all year – and 39 runs – by far the best scoring-week of the season. Elle Oh Bee. Hard to complain but there was an issue with men left on base. 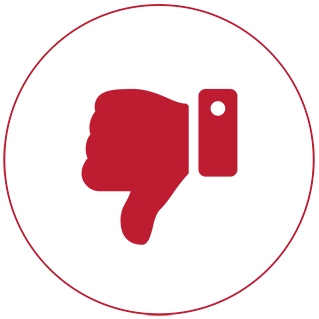 Coogs had 37 LOB for the week with 14 of those in the Sunday game. For the season, UH is averaging a little over 7 LOBsters a game. 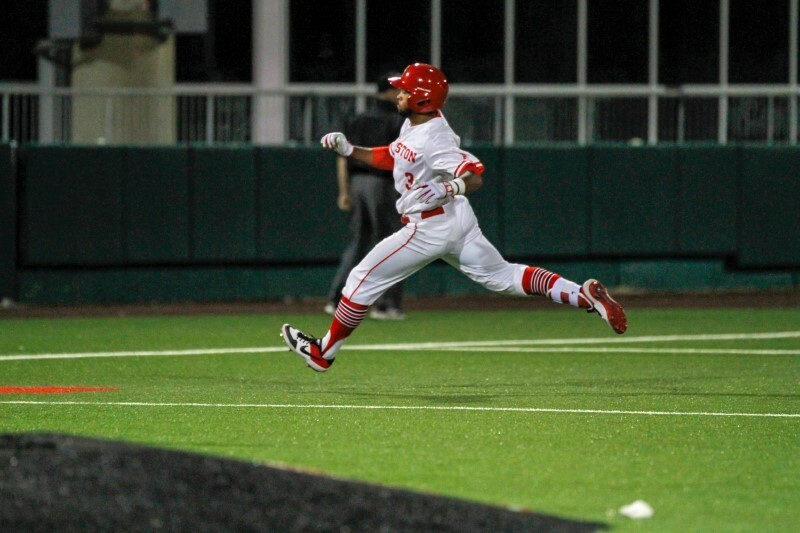 Dividing Line – Through April 1st, the Coogs had averaged just 4.4 runs a game (255th in the country). Since then, the scoring average is up two runs a game to 6.4. That’s resulted in a 7-2 record and has given this team some hope. What happened April 1? Rey Fuentes took over as the everyday leftfielder and is hitting .421 since then. He’s also protecting Joe Davis from the cleanup spot – now with pitches to hit, Davis has 5 homers in those 9 games. Hey Hey Rey! The Deer Park senior was 8/16 this week with 3 runs and 3 RBI. Fuentes is working on a streak of five two-hit games and has 7 multi-hit games since earning the LF starting job. Rotation Improvement: The weekend starters gave up just 3 earned runs this weekend in 16 IP. Ideally, you’d like to get about an inning more from each of those guys at this point in the season but their results are pretty, pretty good. Hurdsman stepped up on Sunday and deserves another shot there next week. I thought Clay Aguilar should have been pulled an inning earlier on Saturday after he’d hit two guys. But he steadied himself and struck out the next two hitters. Another Deer Park guy getting it done. Struggles Again – Ryan Randel struggled again – this time in the midweek game (2.1 IP, 5 H, 5 ER). Randel has a 10.91 ERA and a .463 OB% against in his last four starts. He’s not fooling anyone on the mound and walks are killing him. Road Warriors – The Coogs are 9-4 on the road this season and have scored nearly 7 runs per in true road games. Problems on the home front: Compare that road scoring mark to the 3.9 we’ve scored a game at home. That’s pretty odd. Starting to Click: For Kobe Hyland! Hyland went 6/18 this week with 3 RBI and 4 runs scored. He’s seeing pitches better and is swinging with confidence. And Tyler Bielamowicz! His week: 9/16 with 3 RBI and 5 runs. He quietly has his BA to .289 – and his OB% over .400. And even Kyle Lovelace! Lovelace had 6 hits on the week (including a 3/3 day on Saturday) and drove in a run in all four games. Muskateers – Hyland, Bielamowicz, and Lovelace combined to hit .420 for the week. Incredible for 3 guys that, as of a week ago, combined to hit .199 for the year. 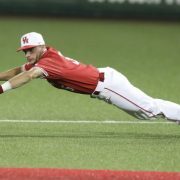 Double Up: In the first 9 conference games, the Coogs scored just 26 runs total – under 3 a game. This weekend in Wichita, UH scored 27 runs (9 per). What a difference a weekend can make. Runs Galore – Houston scored 39 runs in the four-game week. To compare, the best four-game stretch previously was 27 runs. 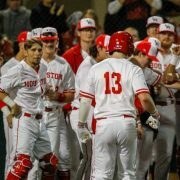 39 is the most runs in a four-game stretch since March 2017 when the Coogs scored 43 in four games, including 19 on Alabama State on a Sunday and 16 vs. TSU on a Wednesday. BTW … In a stretch last month, it took 11 games to score 39 runs. Bats Surge: The Cougars hit .361 for the week, collecting at least 12 hits in each game. 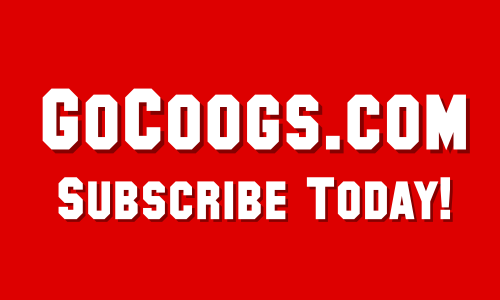 Subscribers get all of GoCoogs.com’s premium content & The Veer – the best UH discussion with the most-knowledgeable UH fans and insiders.